If you like items that double, well, here you go. These are climbing shorts you can wear, without embarrassment, into the grocery store. Or hike in, and be able to put your phone-camera-GPS-step-counter in the pocket. Yet they climb comfortably, and you can’t say that about every pair of shorts. The trick is the rib waistband. Well, no. The trick is the “slightly stretchy” —according to the maker—organic cotton blend, plus the easy-breezy relaxed fit. 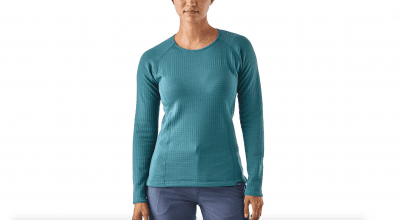 But the broad same-color waistband is a key component of this item, part of the prAna Women’s Climb line. 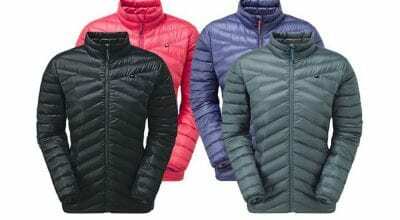 It fits under a harness without bothersome snaps or zips, or it hangs onto you fine for bouldering. The drawstring would seem to be the only thing in the way but guess what, you can pull it out and pitch it. 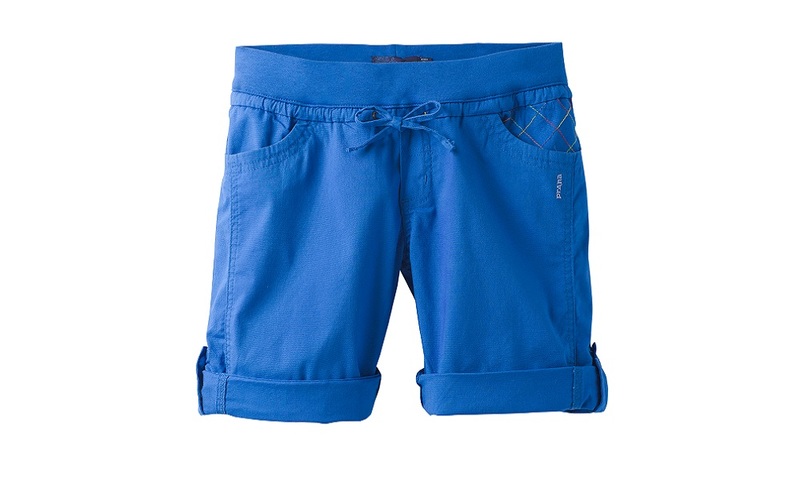 The shorts can be rolled up to look summery or, if you like more coverage, worn long, boardshort style.